Kuma oil stoves provide effecient and inexpensive heat to the intelligent home owner. 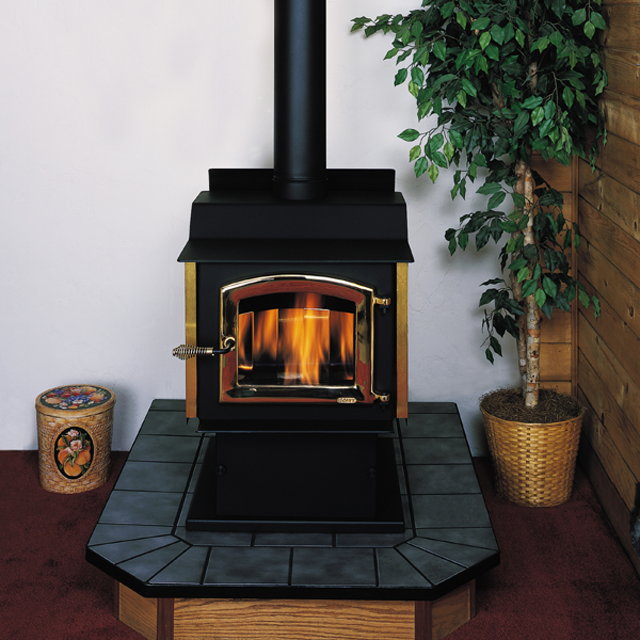 If you need to heat a home of 1,000 – 3,000+ ft2, then look no further than Kuma oil stoves. All Kuma oil stoves are backed by our 100% Satisfaction Guarantee. The Arctic model is Kuma's most efficient oil stove at over 82 percent. Making it the perfect fit for the cost and efficiency minded home owner. 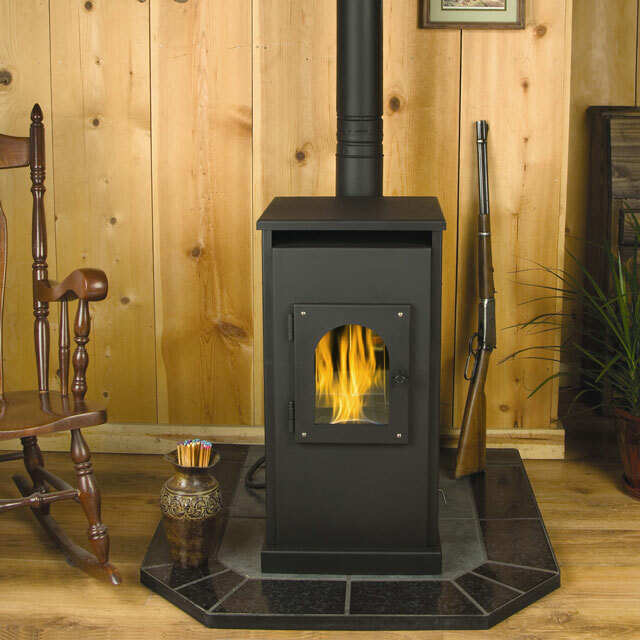 The Oil Classic model is Kuma's original oil stove, and the one that pioneered outside air ready oil stoves. Flue Size: 4" or 6"
Have questions? Call us at 888-714-5294.